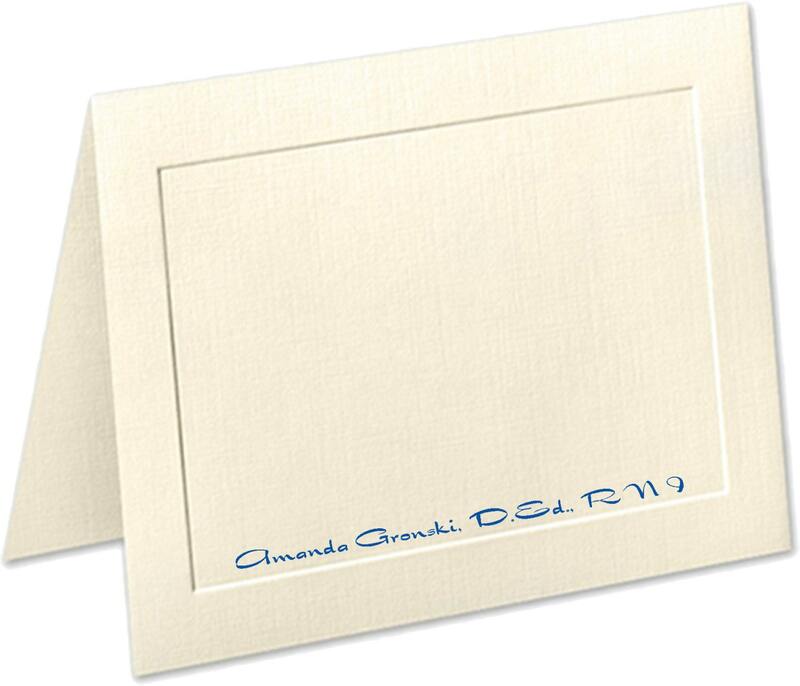 These gorgeous, embossed panel, linen-finished, personalized note cards are part of our "Special Finish and Vintage Line." 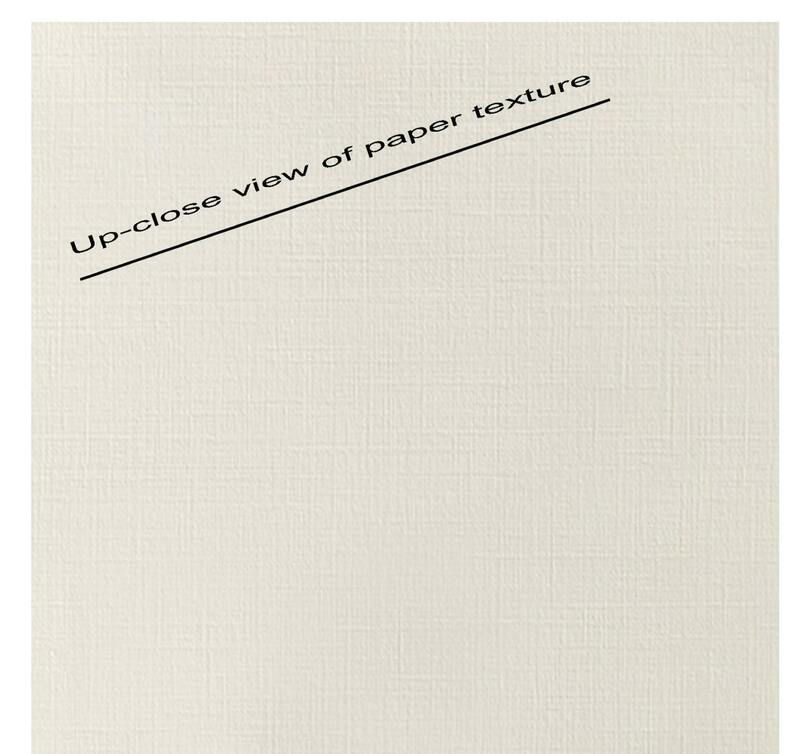 Our luxurious paper is an 80-pound cover stock that has a heavy feel and allows for smooth writing using virtually type of pen or pencil. This stationary set is even more stunning than you can believe. 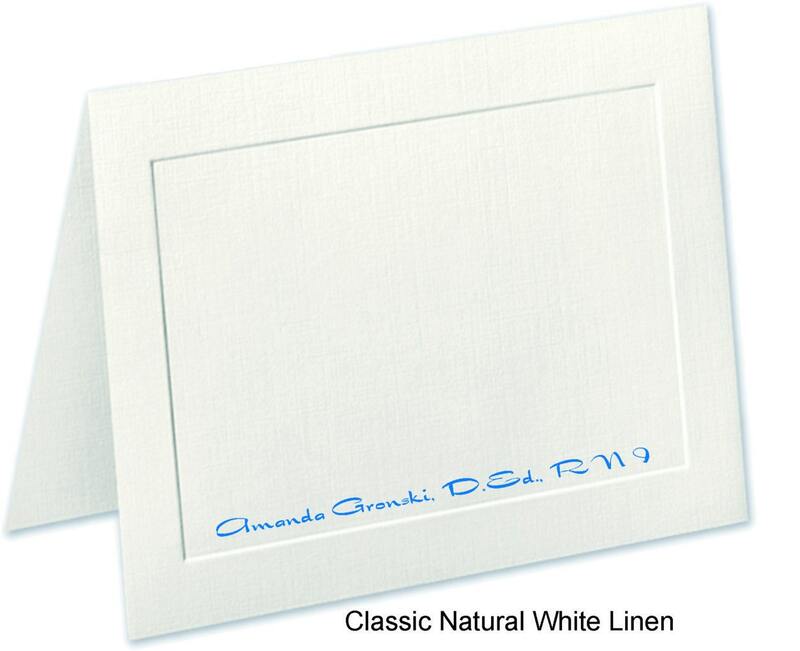 -We offer natural white and ivory. Photo 1 is "ivory;" Photo 2 is "natural white (as labeled)." 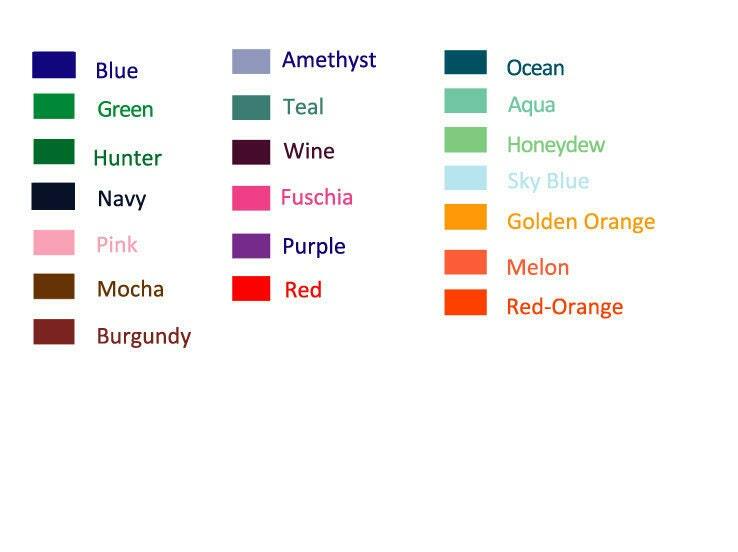 Please tell us in the "Notes to Seller" what color cover stock you would like. -In the Drop-Down menu on the right, please choose from one of the 20 fonts we offer (all choices are in the photo above). 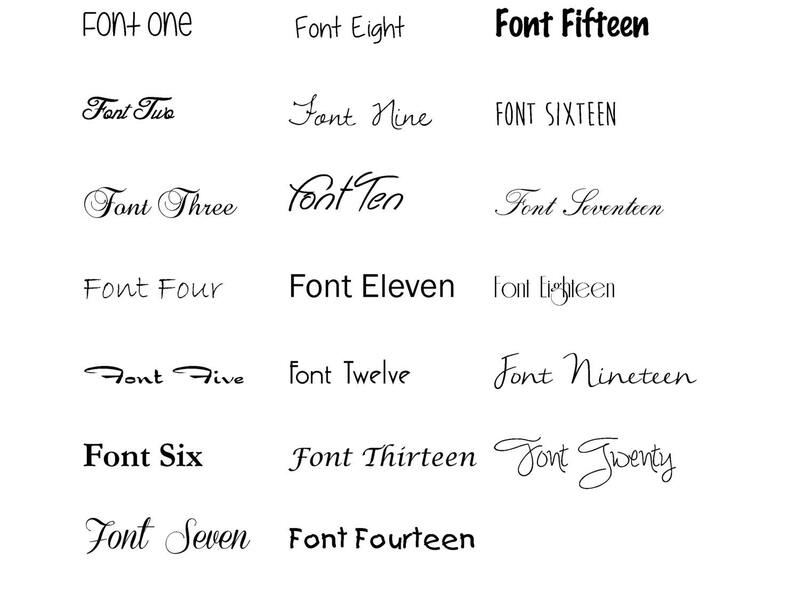 Shown is "Font 5." -We can print your name and address on the back of the envelopes for a small fee. Please make that selection in the drop-down menu on the right. If you purchase address printing, please provide the name and address to be used in the "Notes to Seller." -You choose between a cellophane sleeve (included in price) or upgrade to gift box for a small fee . Please select your choice in the drop-down menu on the right. If you would like to see a photo of our gift boxes, please convo us the amount you would like to purchase and we will email you a photo of the corresponding photo. This was a gift for a close friend in another state. She was very happy with it and the quality. Thank you. Great customer service! Quality product! Fast shipping! These are even more beautiful in person! I love these cards and Mandy was incredibly helpful when I had questions regarding design and color (because who can really tell how the colors will look in real life vs. the computer screen?) I will be ordering more!